The Indonesian government has chosen English as the first foreign language. 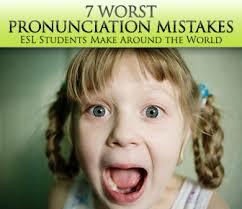 It means that it is taught in all educational institutions at all levels from elementary school up to university. Besides, as stated above English is used as lingua franca, as it is an international language used in many countries throughout the world. For this reason, millions of Indonesian students want to?? ?